Datalogic’s new cordless imager, the RIDA™ DBT6400, is the ideal choice for mobile device connectivity in a retail or medical environment. 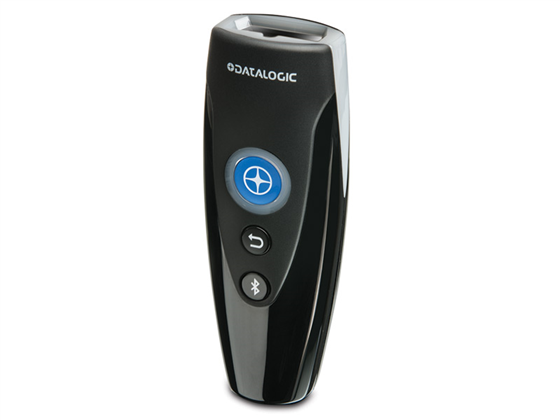 The 2D imager is a small, perfectly hand-fitted Bluetooth® wireless device with a modern and elegant design. The RIDA DBT6400 imager pairs easily with Android™, Apple® iOS and Windows® Mobile® devices as well as standard laptops equipped with Bluetooth wireless technology. Reading 1D and 2D bar codes, damaged or poorly printed codes and bar codes on mobile phone screens is effortless for the DBT6400. The main functions include image capture with white illumination and the most efficient aiming system available in its class. Find it faster! 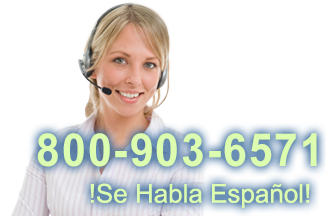 Click here to compare RIDA DBT6400 models by feature. Hi, this is Travis from POSGuys.com. 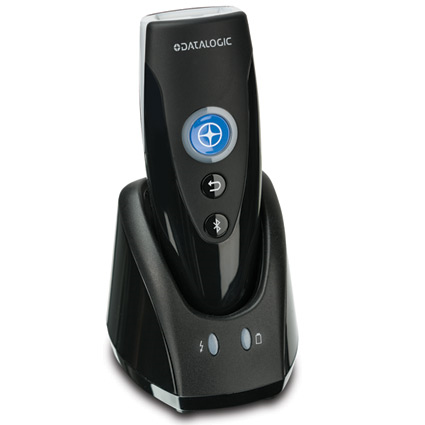 Today we're taking a look at Datalogic's new companion scanner, the RIDA. It's also known as the DBT6400. 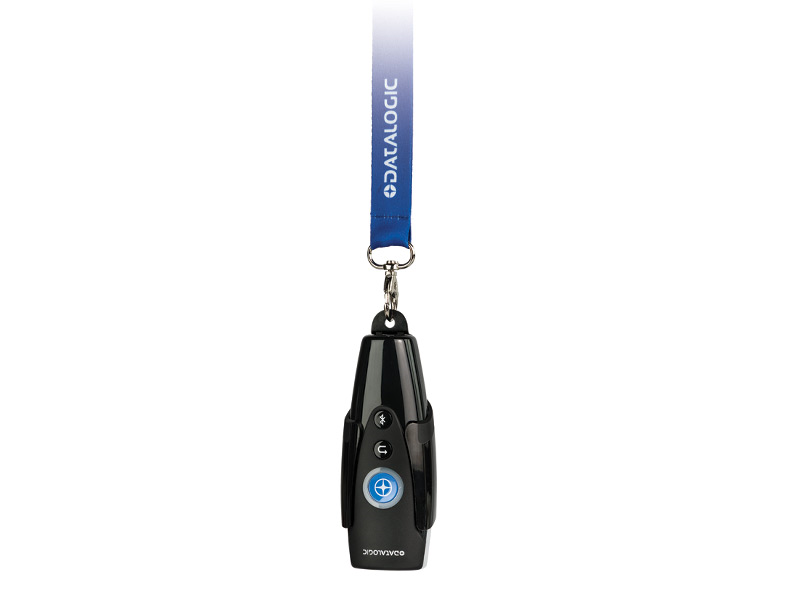 This is really targeted towards like a trade show, it's very stylish and it has this little lanyard that comes with it, that you can also slip the scanner out of. It just kind of has this little clip here, and then it pops out, so if you don't need it, and then if you do need it, it kinda comes back in there. It's a 2D scanner, with little crosshairs, and it has the standard Datalogic green dot, so when you get a good read, it shows the green dot, if you want to work in a loud environment, or somewhere where you don't make any noise, you can just look for the green dot rather than having to listen to the beeps. 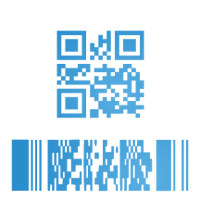 It does 2D barcodes as well, so QR codes, drivers licenses, things like that, or like in a trade show, you might be doing registration for new customers, then this is a great little scanner. It pairs nicely through Bluetooth, we have it paired with a Datalogic mobile computer right now. Once it's paired up, then it scans just like it was connected as a keyboard in it. So I have an application pulled up, the cursor is on the text field, and then as I scan, it just fills in like so. So it works really good, it's an imager, so it's going to work in bright lights, daylight. It has a little charging base, you can also just plug a micro USB cable into the bottom of the scanner to charge it like so. Bluetooth enabled 2D barcode scanner. 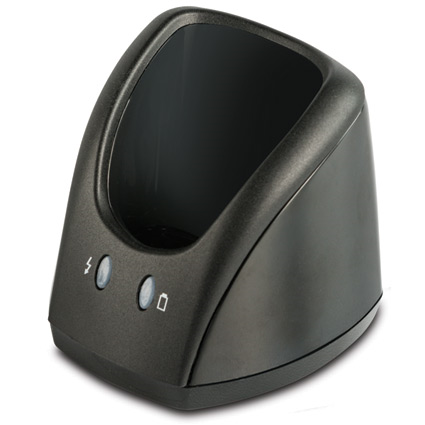 Look at our website POSGuys.com for more information on this product, we don't have a price at this time, this is still a pre-production scanner. When we have more information, we'll post it on our website POSGuys.com. Thanks!